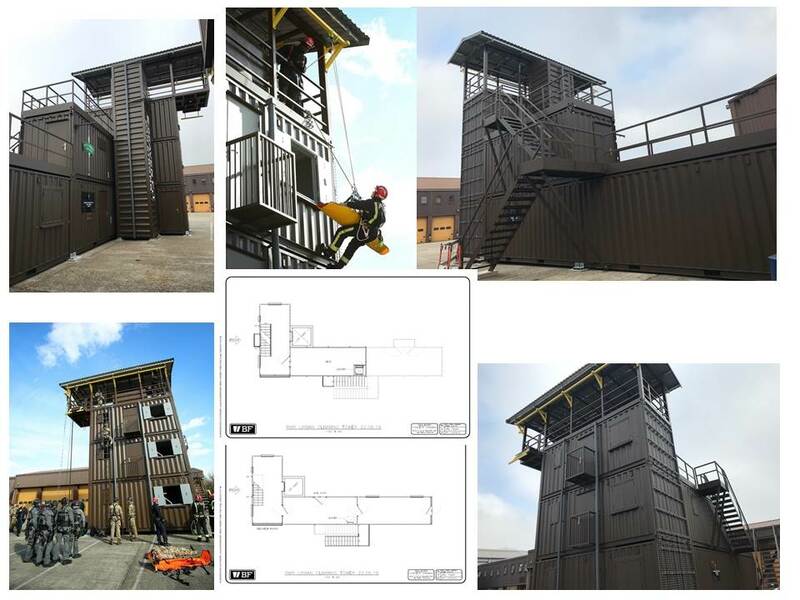 The CO at RMR Wandsworth, the Home of the Royal Marine Reserve in London, developed the idea of a fast rope training facility that incorporated the key features of a ship's deck, an urban environment, a typical 2 storey residential building, the jumping off point of a chinook, the forecastle of a ship, helicopter rope descent. With all the bells & whistles, the tower has become an attractive training prospect for many of the "blue light" emergency services, as well as specialist units of the armed forces who find themselves increasingly confronted by more & more challenging environments. So, together with the SME's from a number of different training backgrounds and the training Officers from RMR itself and with planning consent finally approved, the (roughly) 10 week build will commence almost immediately, with only the final 2 weeks being spent in assembling the facility on site, the rest of the fabrication having taken place at a factory location in Shropshire. The principle is simple; to meet the training needs of a number of different organisations. In reality, it is a complex combination of delivery of training in urban climbing, rapid entry, fast roping and room to room search. Being mindful of the health & safety constraints of a structure like this has called for some ingenious solutions and all concerned are extremely excited about using the finished product in place at RMR Wandsworth. JCC Whipps Cross, Leyton and Walthamstow. The second new build Joint Cadet Centre Accommodation for 35 ACF Detachment and 12F ATC Squadron replaces two timber Spooner huts. This project is one of three Joint Cadet Centre Modular projects that were funded jointly by the Army and Royal Air Force. Both units are able to continue to meet and parade whilst building work takes place. Work commenced in late March 2016 and was completed by August 2016 on a 16 week construction programme. This is the third of the new Joint Cadet Centre Accommodation project for units 48 ACF Detachment and 452 Sqn ATC currently under construction and due for completion in late August 2016. This project provides up-to-date, modern facilities for 216 ACF Det and 268 Sqn ATC; it opened formally on 19 April 2016 by Lord Lieutenant Kenneth Olisa, this two-storey joint Cadet Centre comprises traditional brick and block construction with a timber truss roof structure, incorporating Decra secure roof covering. This innovative covering is approved by the Secure by Design initiative it is the Met. Police's preferred roof covering. The design incorporates Low and Zero Carbon Technology to heat and power the building. The building provides a robust and permanent Cadet presence in this important location for years to come. 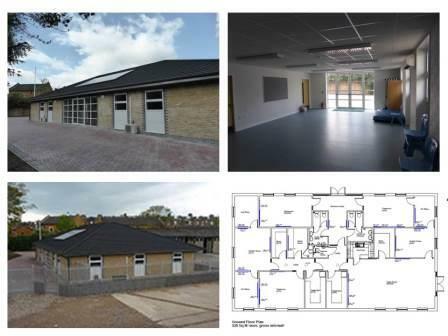 (Lambeth) Sqn and ACF 74 funded jointly by HQAC and GL RFCA was completed on time and budget on 12 August 2013. The accommodation was formed by a new infill of 35 sq metres linking to a further 70 sq metres of expansion by converting 2 bays of an existing garage block. New accommodation for ACF 218 Detachment was built within the Army Reserve Centre, Barnet. The new accommodation is an extension to and conversion of the Ground Floor of former married quarters. 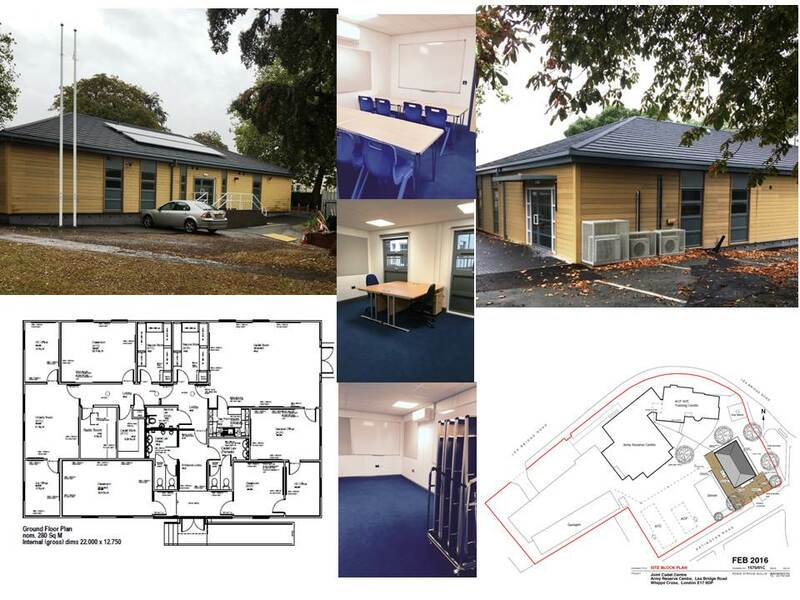 The new Joint Cadet Centre at the former Army Reserve Centre site in Parkhurst Road, was completed 28 February 2014 and ACF 23 Detachment and ATC 9F (Islington) Squadron moved into their new accommodation during March 2014 to meet the MOD's sale obligations. 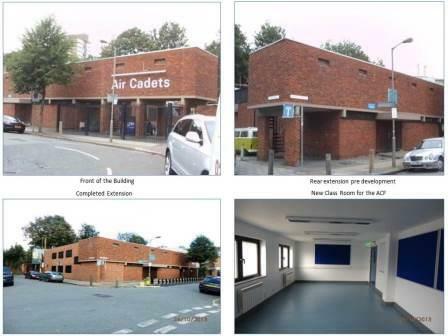 Major refurbishment and extension of an existing Joint Cadet Centre at Horns Road, Ilford. Work commenced on site September 2013 and completed April 2014. The development replaces the old building interior with up to date office space and a new "all weather" drill hall. 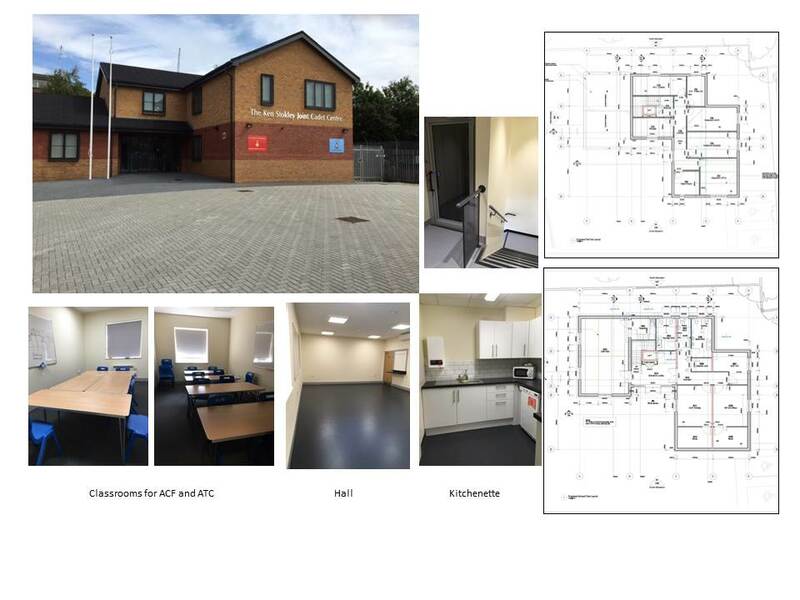 Designed in a contemporary style, the project creates a positive environment for the 32 ACF Det and 4F ATC Sqn occupants and a modern environment in which to facilitate cadet activities. The ACF unit at St John's Hill relocated to the Simpson Street ATC site. 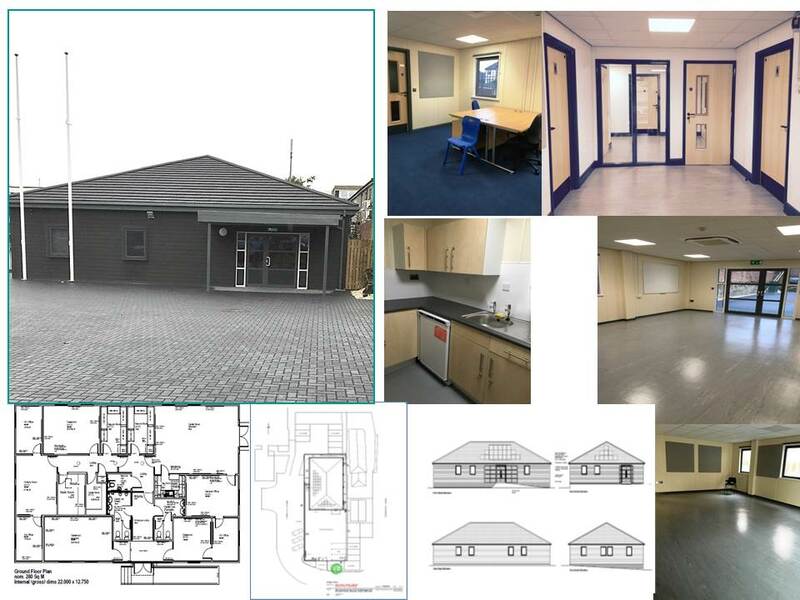 To facilitate this required adding a new 2 storey wing to the existing building will provide additional teaching/training accommodation. 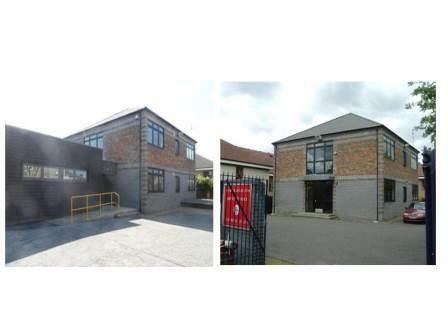 This refurbishment and extension reinvigorated both units, and increased interest in both organisations from the local community. 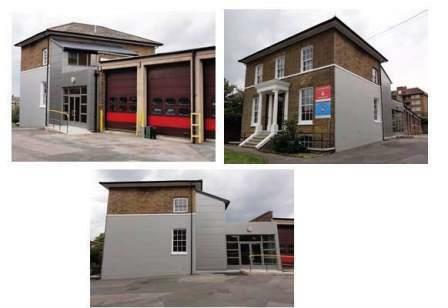 A contract was awarded by GLRFCA in July 2012 to replace the existing single storey linked modular accommodation currently at West Walk, Hackney with a new building. 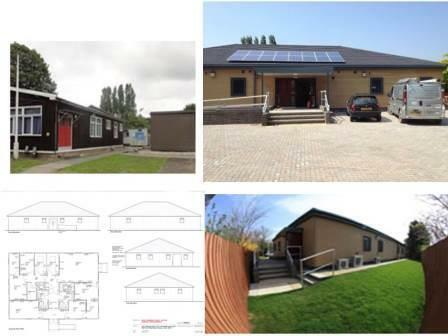 The dilapidated accommodation consisted of two linked, timber framed old modular buildings, the new accommodation features solar power panels on the roof to supply electricity to the building. Feeding energy back to the national grid and achieved a DREAM score rating of “Very Good”. The size and orientation of the new building will allow a parade area an off street parking and will complement the Mare Street Conservation Area and remove the existing dilapidated building. The Proposal was to relocate the existing 133 ACF Detachment on Buckhold Road so that the Council could complete redevelopment on the surrounding area. The new facility provides a main hall, offices, classrooms and kitchen/WC facilities with footprint of approximately 200 square meters. The design of the new building shows predominantly red brick elevations to match the contextual surroundings. Brickwork detailing including bands of dark blue engineering brick and soldier courses to parapet create added interest in the elevations. The elevations are broken up with vertical slot metal-framed windows, some with chamfered brick reveals and full-height brick piers with reconstituted stone bases and caps. The internal 'courtyard' elevations to the building are more open with glazed entrance doors and larger glass windows into the office spaces and main hall. The building achieved a DREAM rating of "very good" and will be entered for a civic architectural design award. 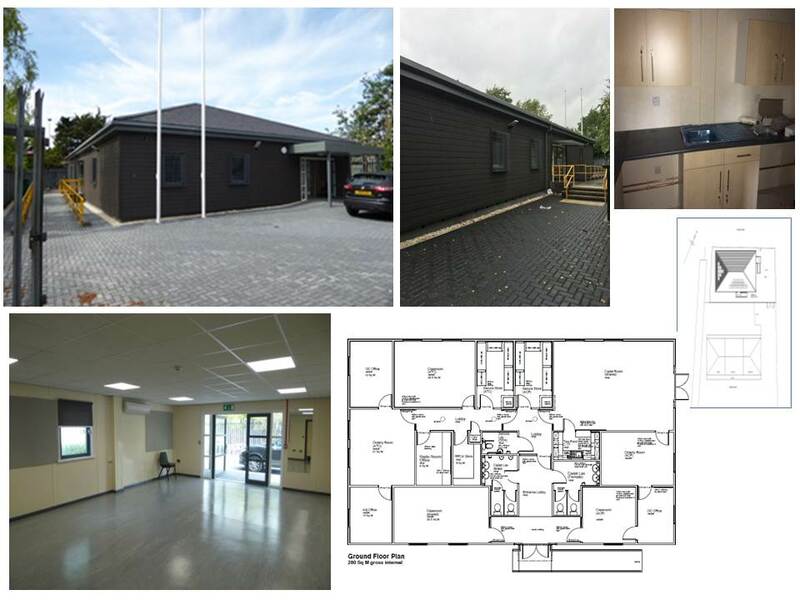 ACF 106 Detachment and ATC 1227 (Sidcup) Squadron have been re-housed in a purpose built Joint Cadet Centre on their site at Old Farm Road East, Sidcup following the completion of a project replacing the previous accommodation which had reached the end of it’s operational life.